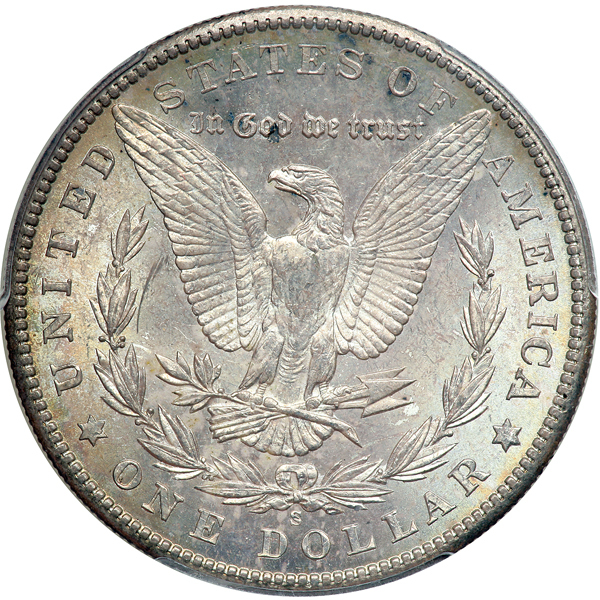 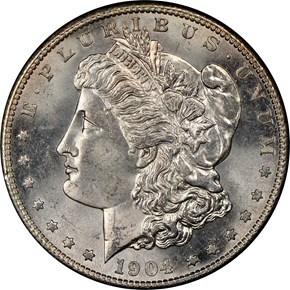 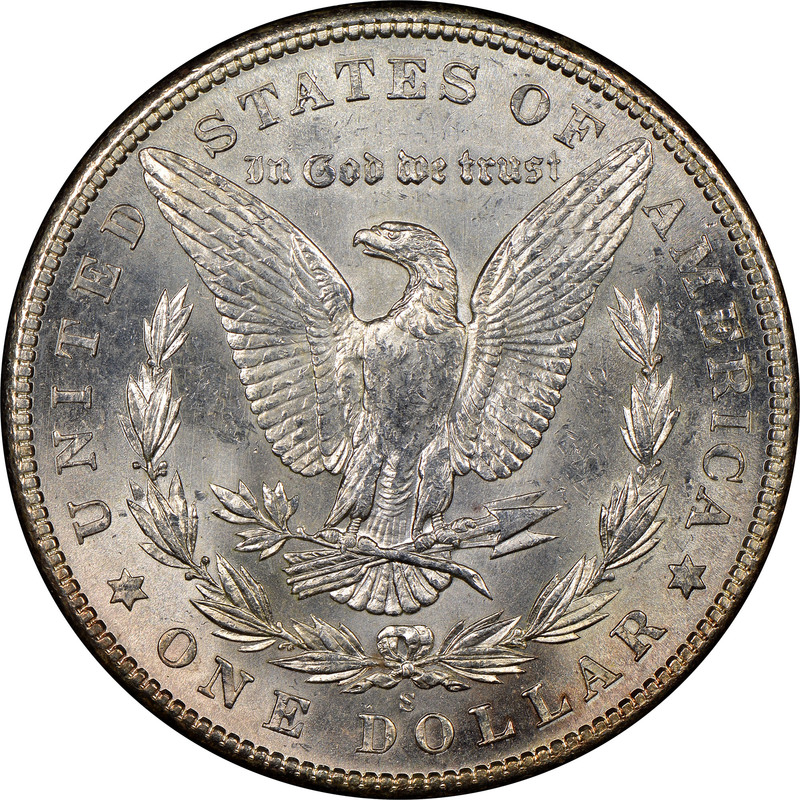 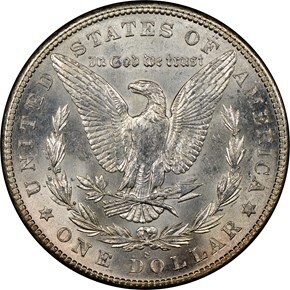 The San Francisco Mint struck some 2.3 million Morgan dollars in 1904. 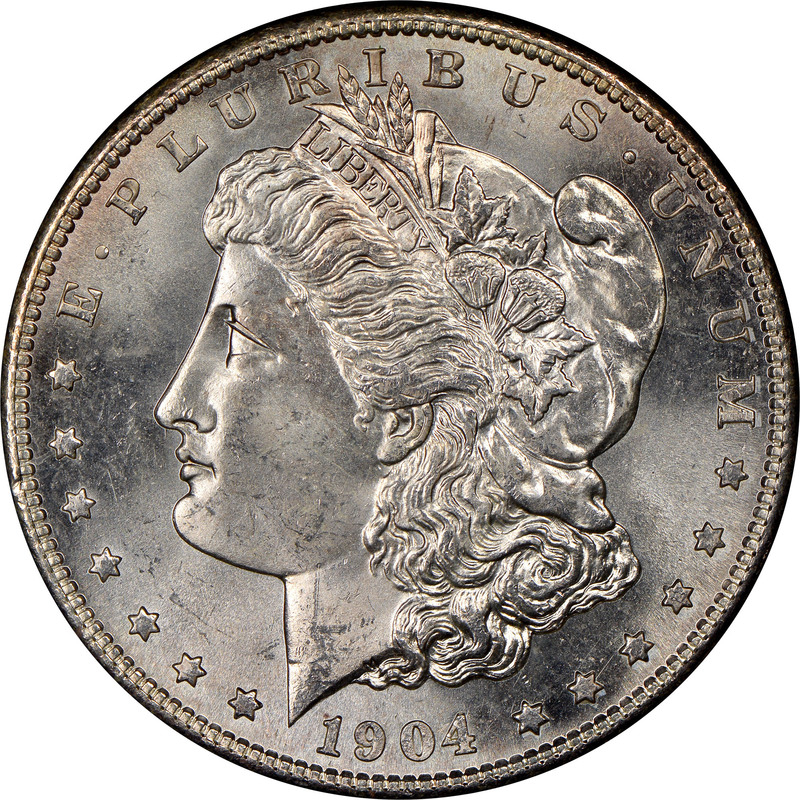 Unfortunately, quality was uncharacteristically bad at the mint this year, and the coins often feature weak strikes any many bag marks. 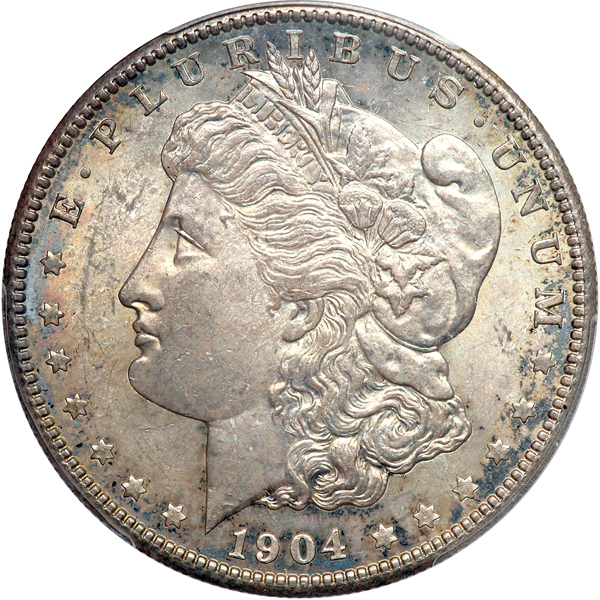 Because of these issues, the coin is very rare in gem, and nearly impossible to find above gem.